Katy Perry's Nail Artist Designs for Minx. 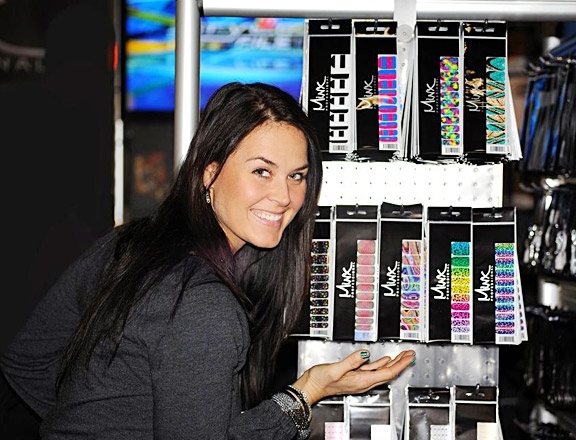 The latest beauty reports reveal that Katy Perry's manicurist has teamed up with Minx Nails for some rad nail designs. Kimmie Kyees provides us with eight amazing nail wraps everyone can wear during the hot season. In addition to all these amazing nail wrap styles, we also have a few models decorated with animal prints. Actually, the rainbow leopard Minx design was inspired by Katy Perry's Purr fragrance ad.